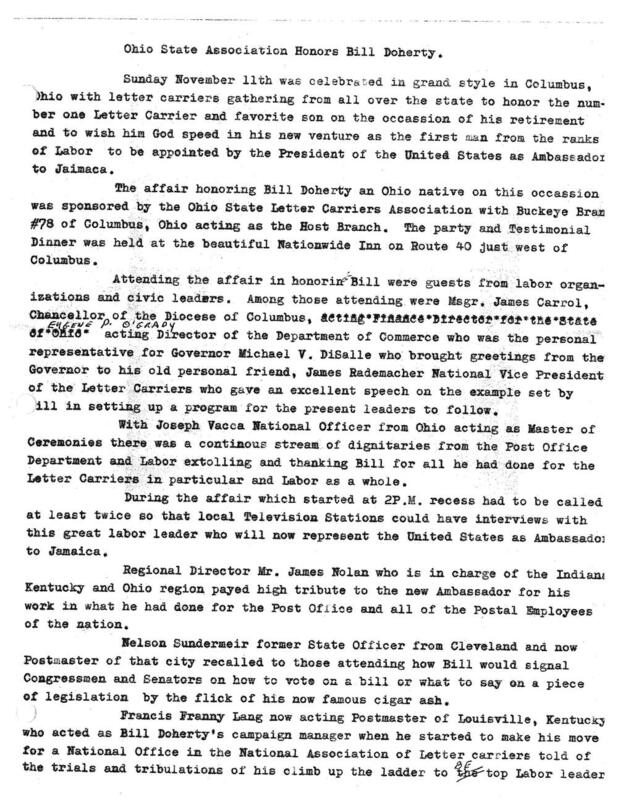 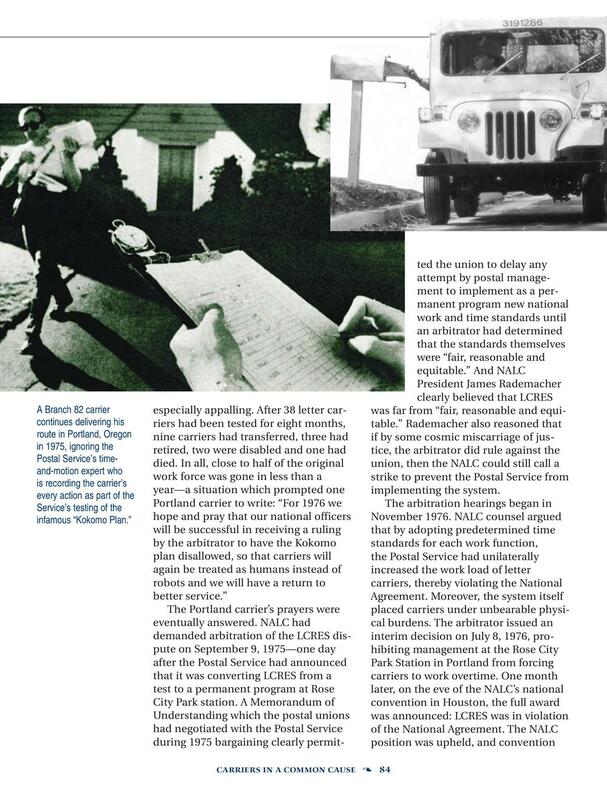 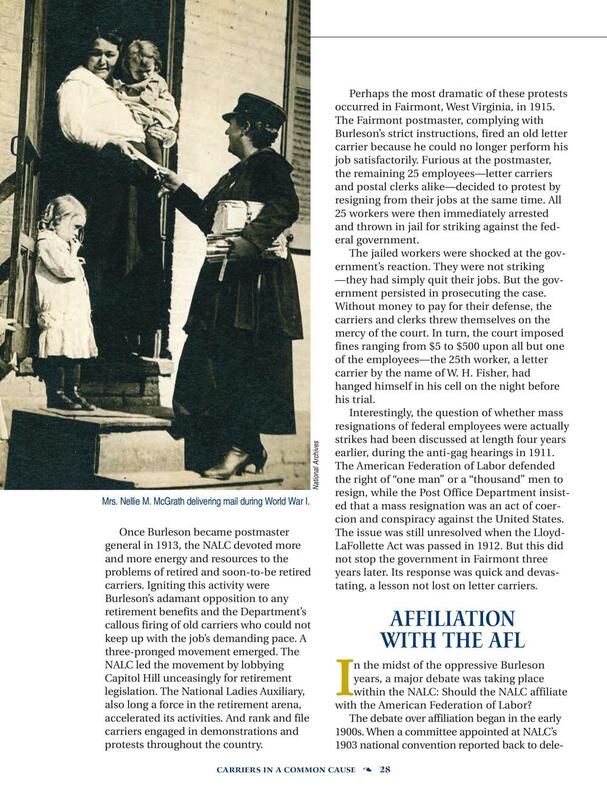 Letter carriers were the first postal workers to form their own union. 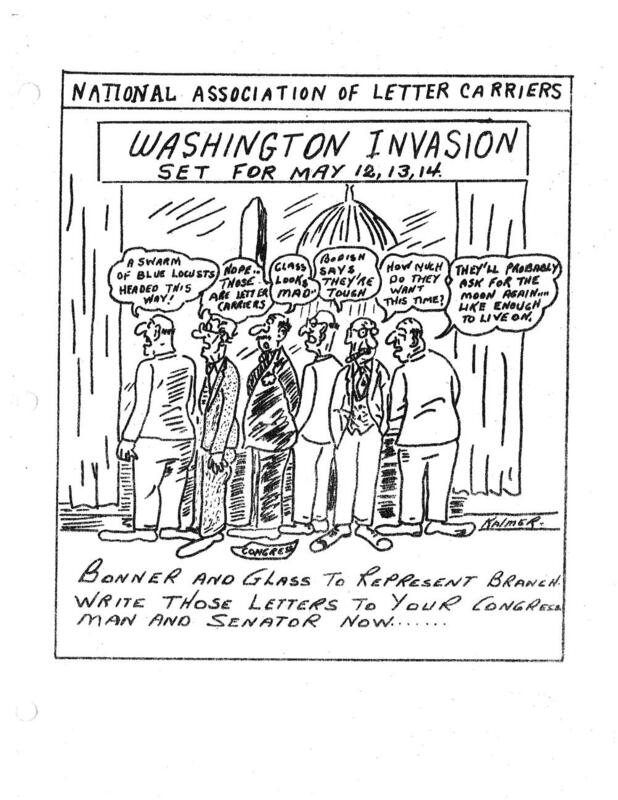 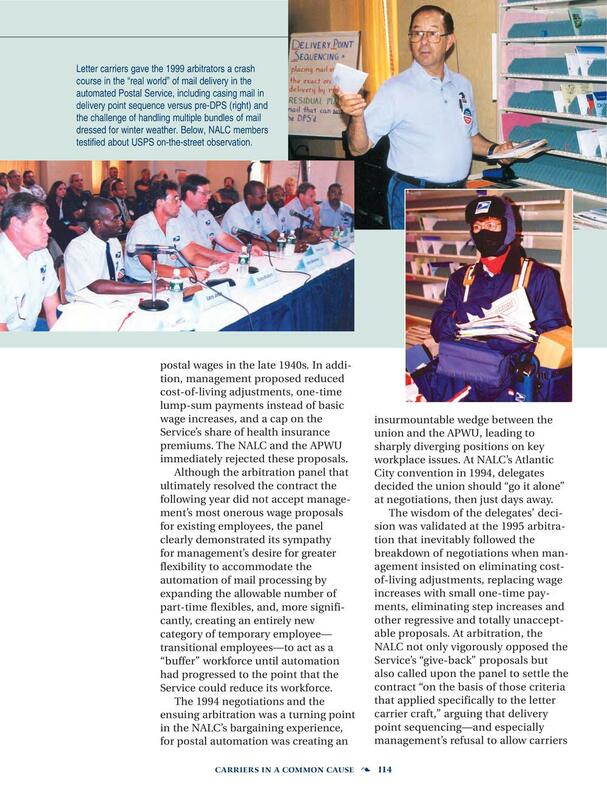 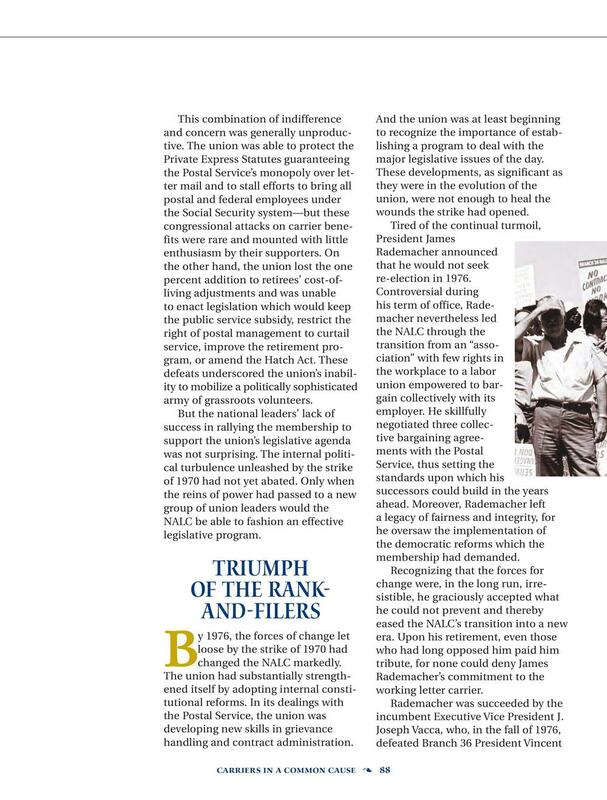 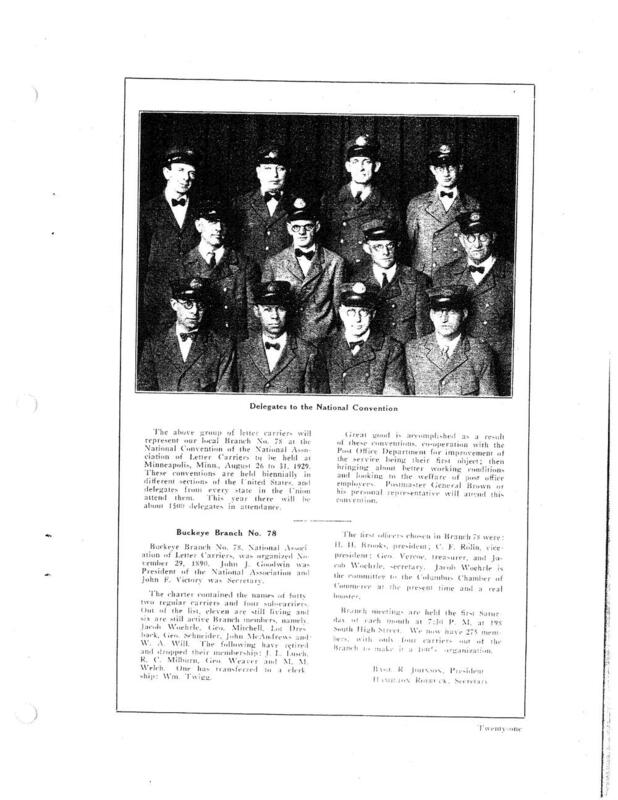 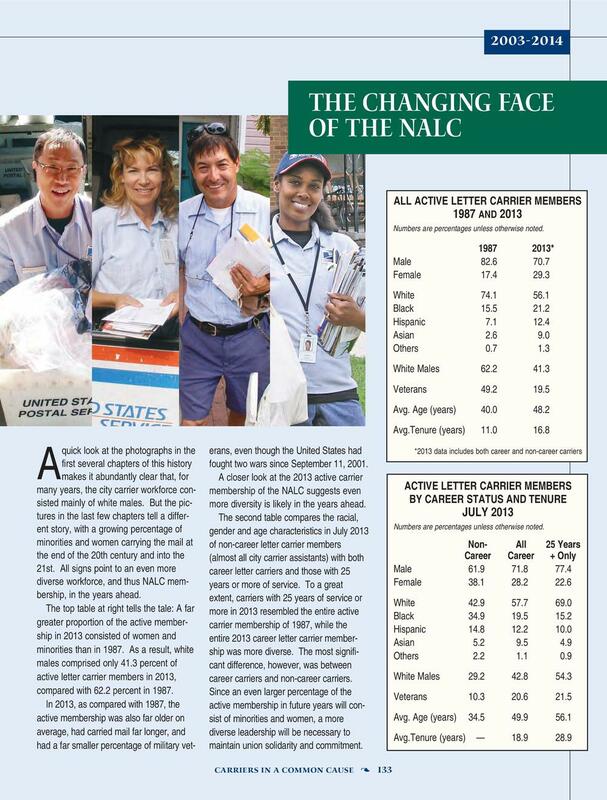 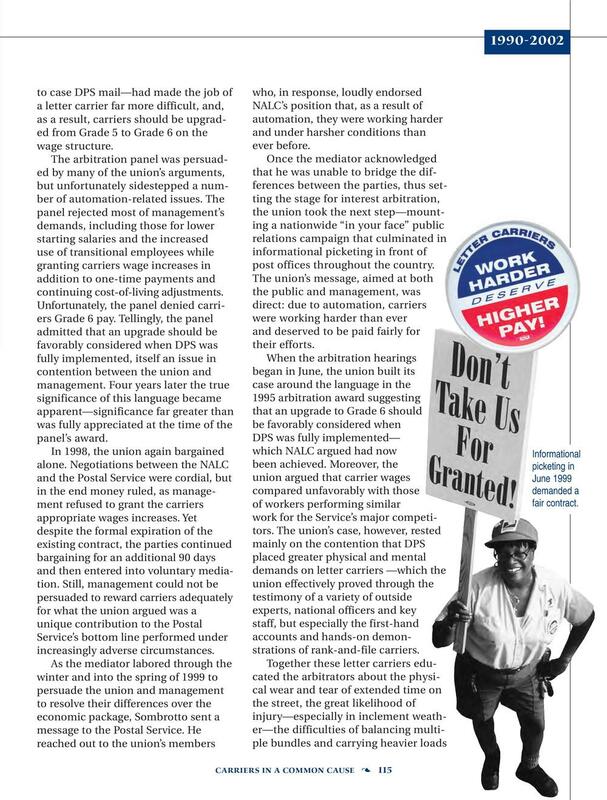 From its founding in Milwaukee in 1889, the National Association of Letter Carriers has taken a different path from many other unions, but a path no less spirited and intense. 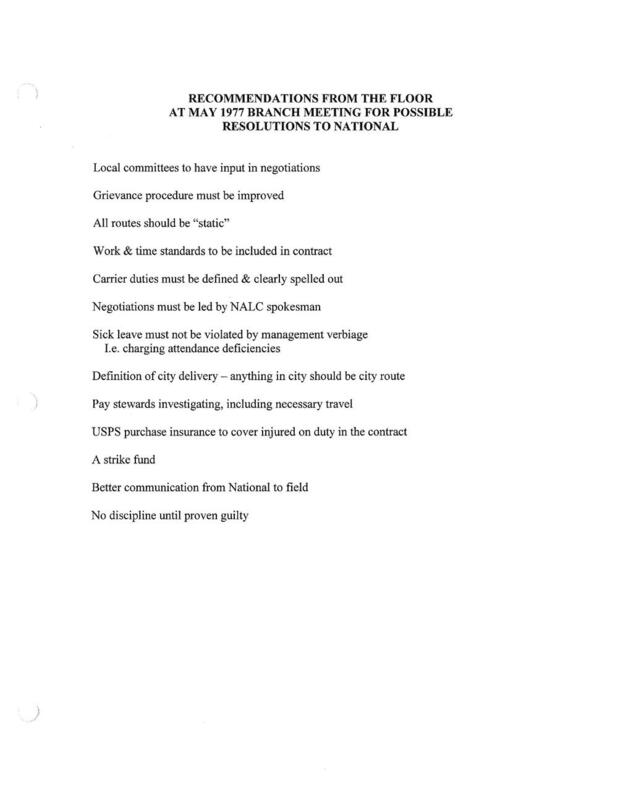 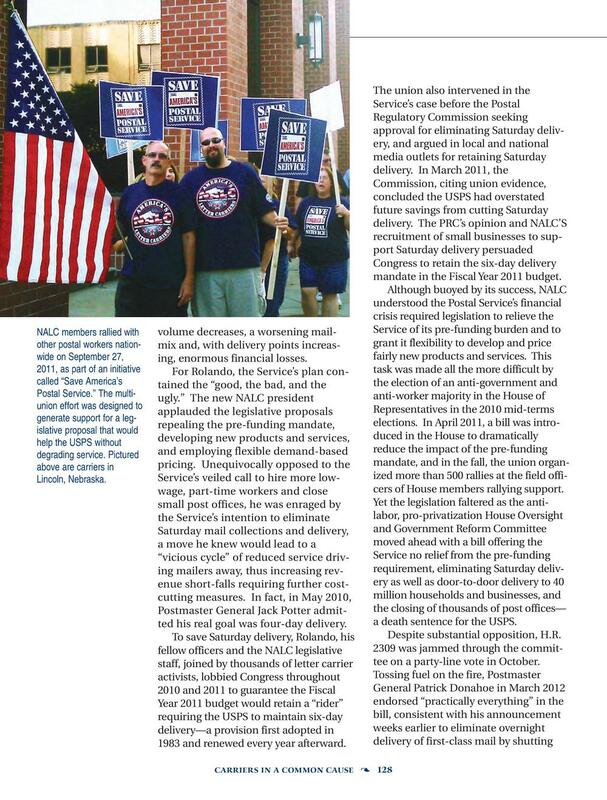 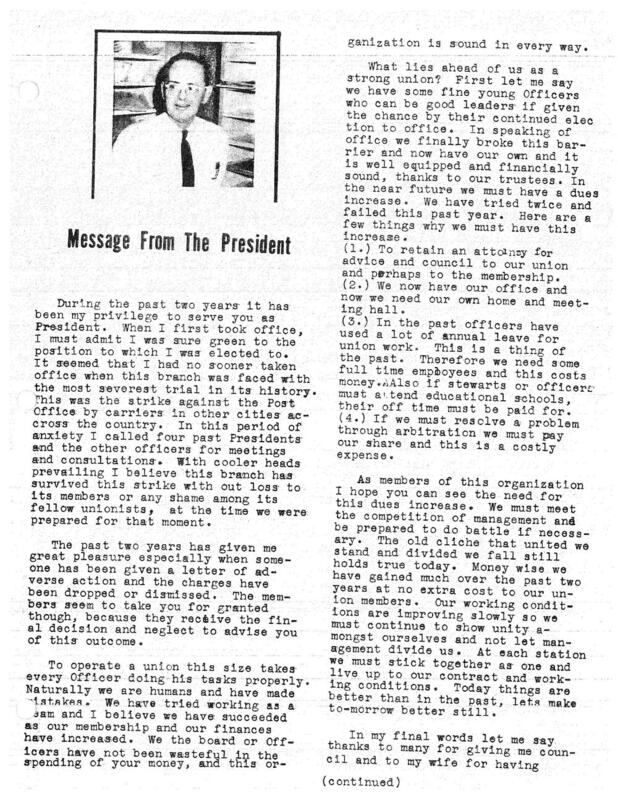 As employees of the U.S. government, letter carriers have balanced their demands for decent pay, benefits and working conditions with their allegiance to serving the public. 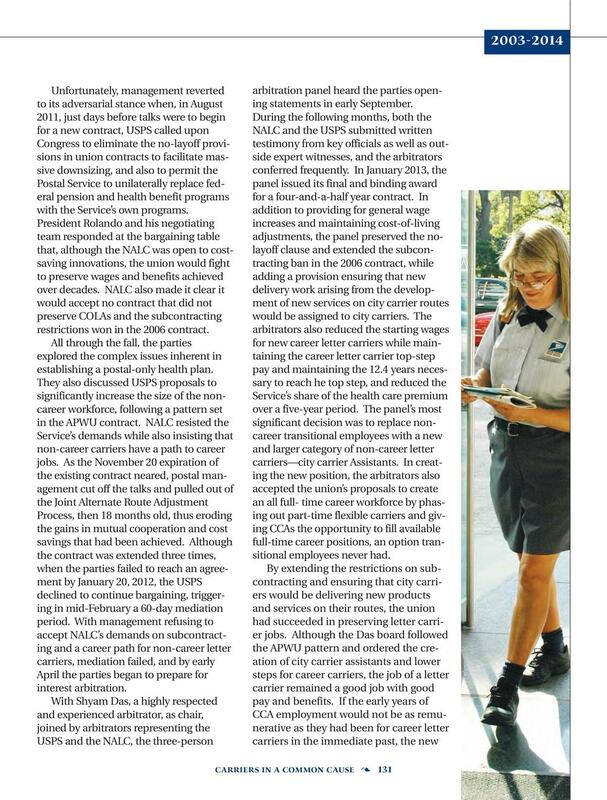 On the other hand, the fact that letter carriers all do the same job for a single employer led to unusually strong unity and coherence. 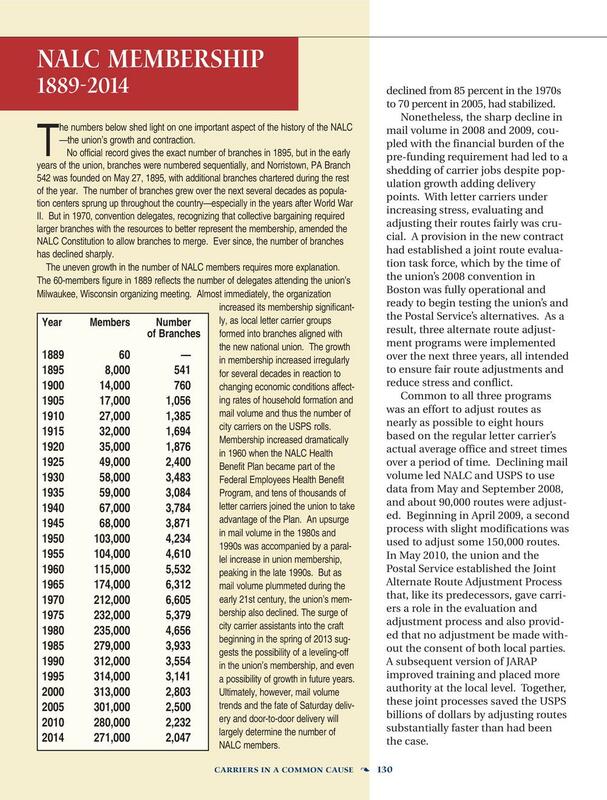 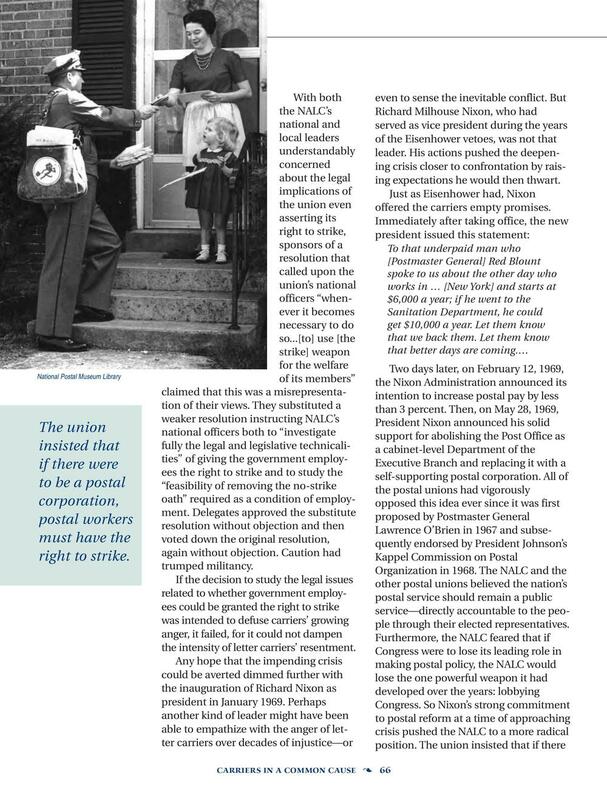 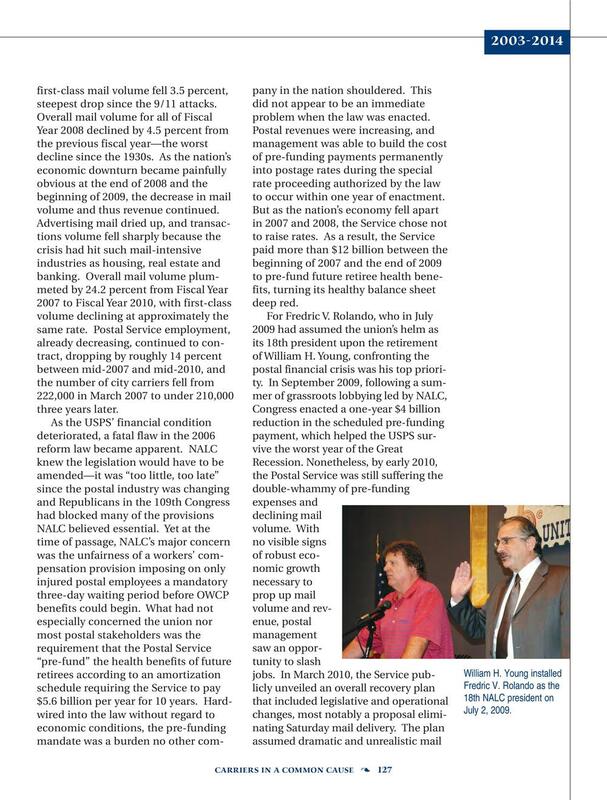 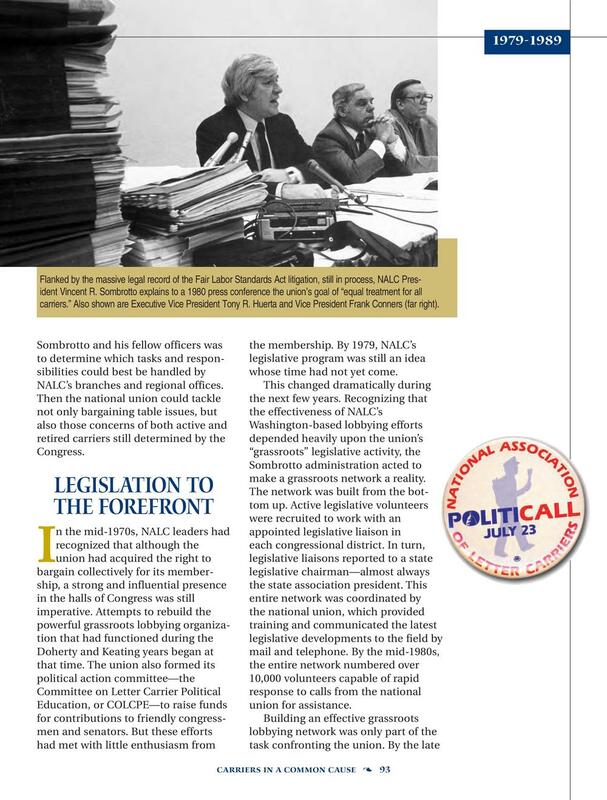 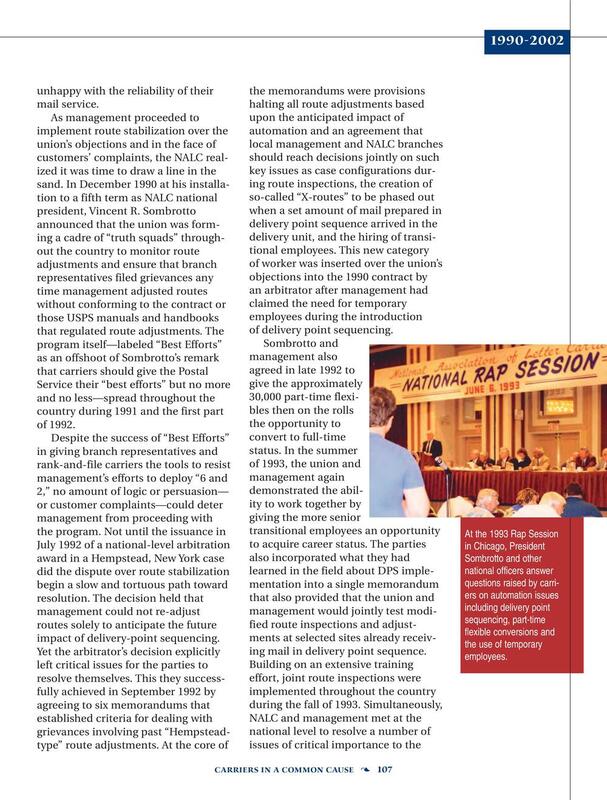 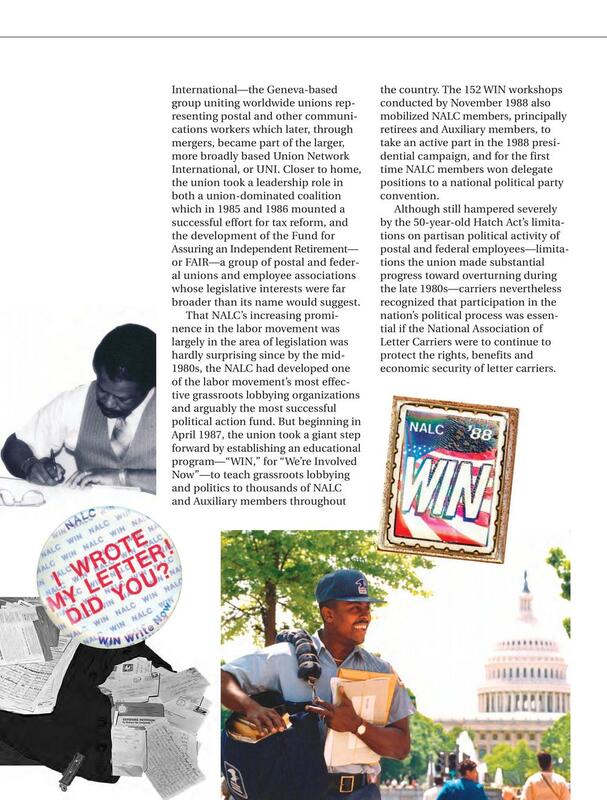 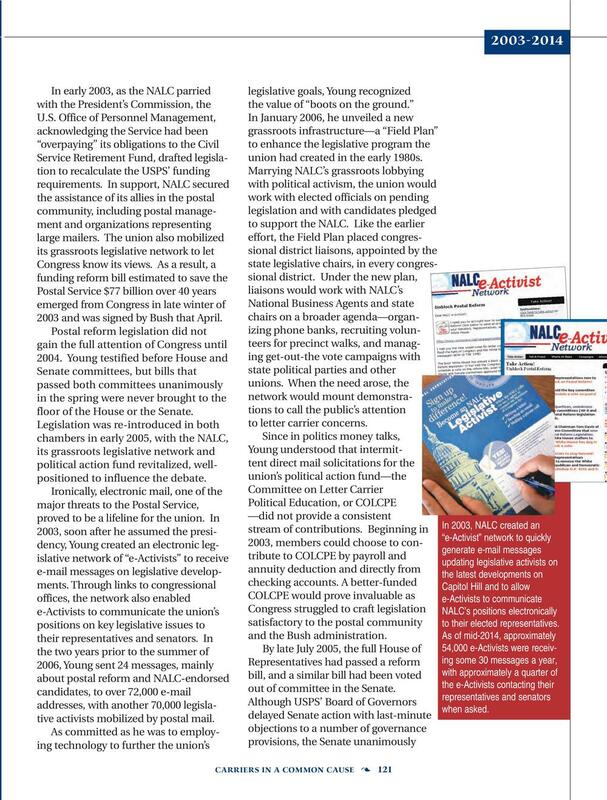 From that humble beginning in Milwaukee, the NALC has grown to an organization of nearly 200,000 active members with legal right to bargain collectively on their behalf. 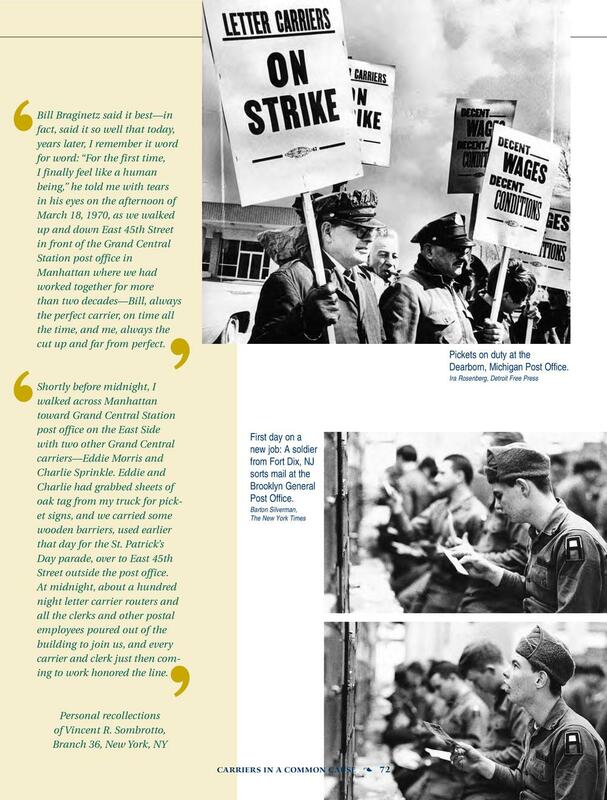 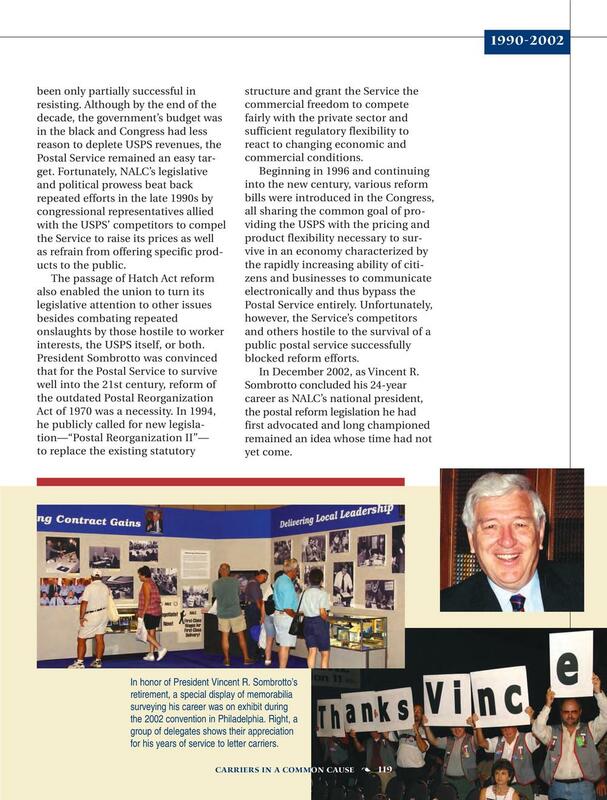 Its members, including retirees (who are allowed to continue as full members), are fiercely proud of their union’s history. 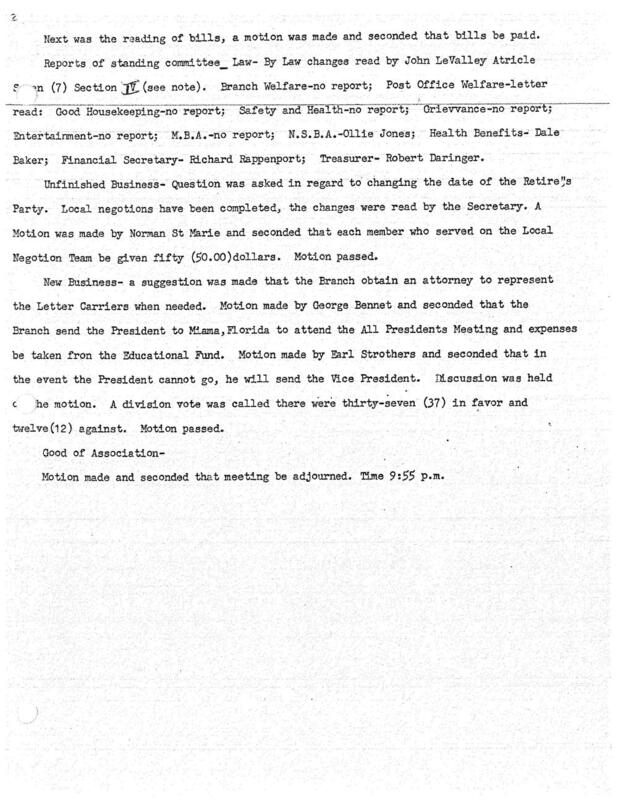 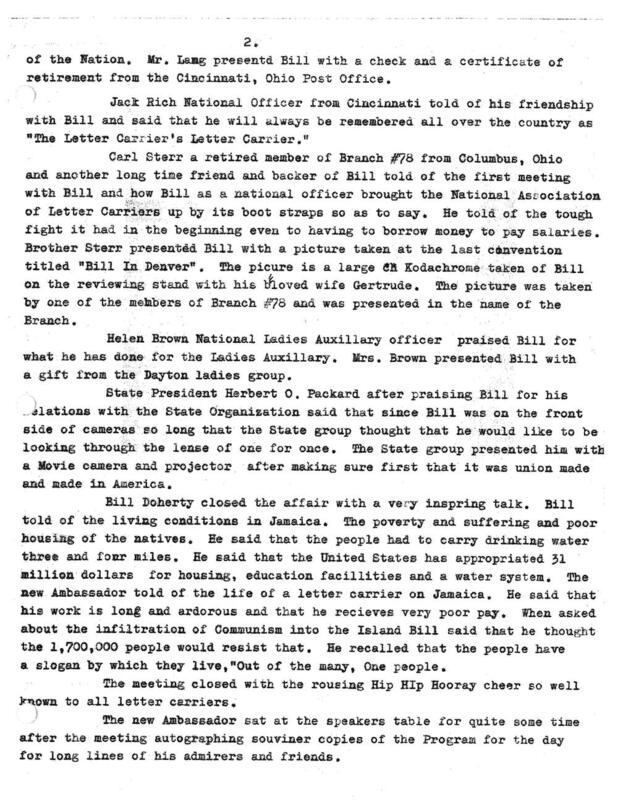 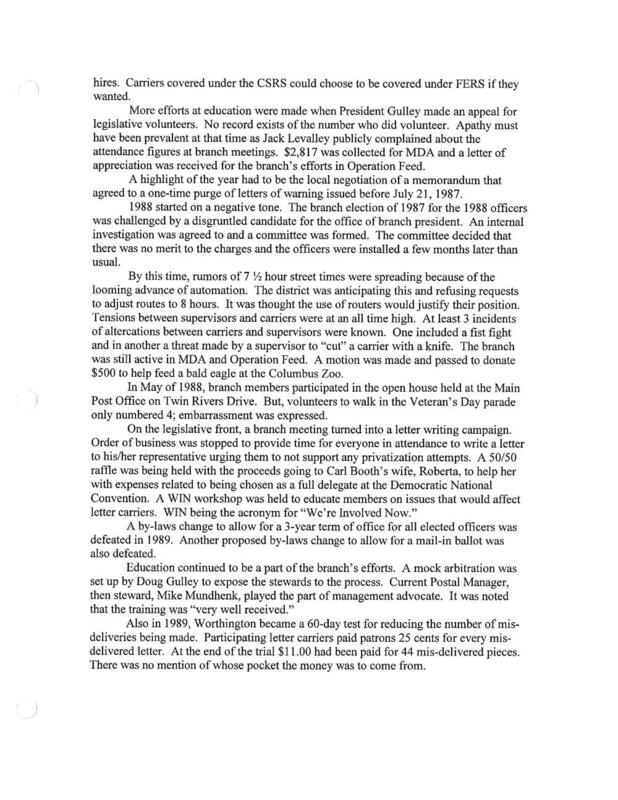 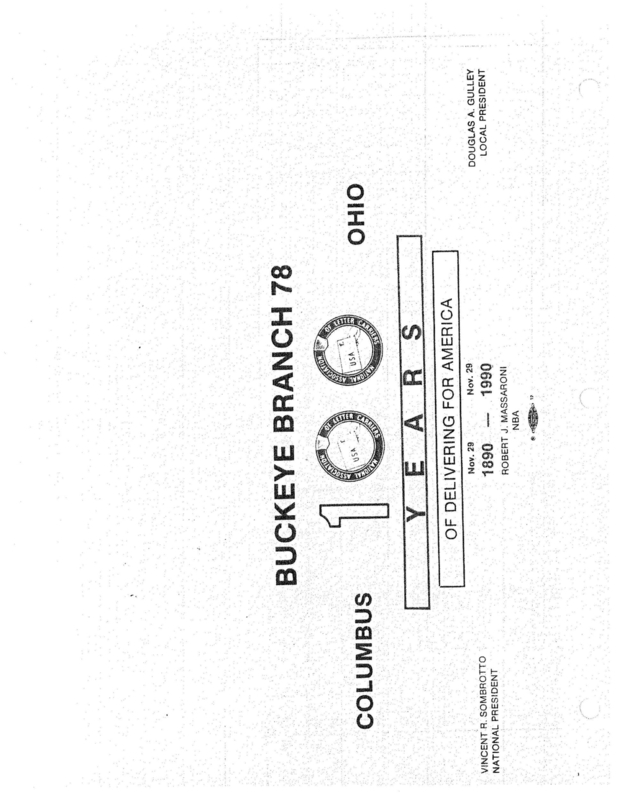 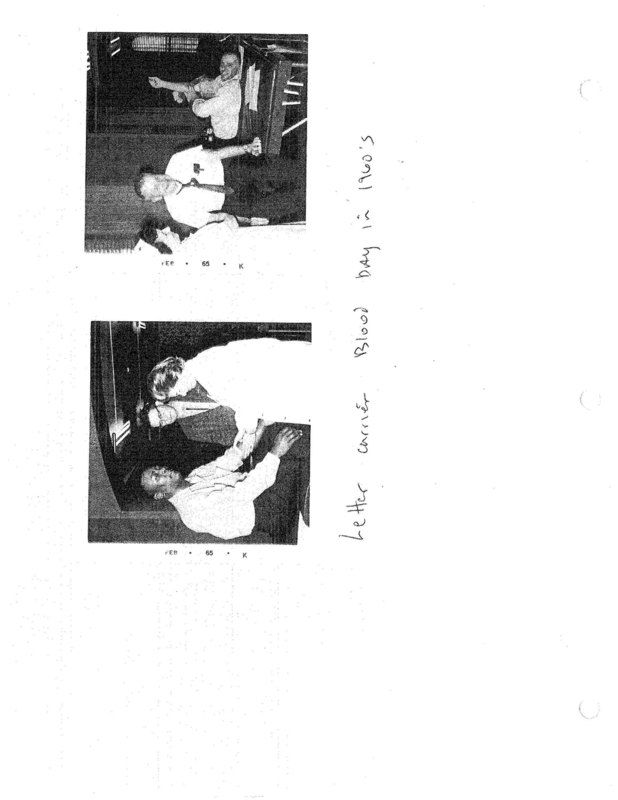 This is the history of Branch 78 from 1890-2002 as researched by member Randy Hartman. 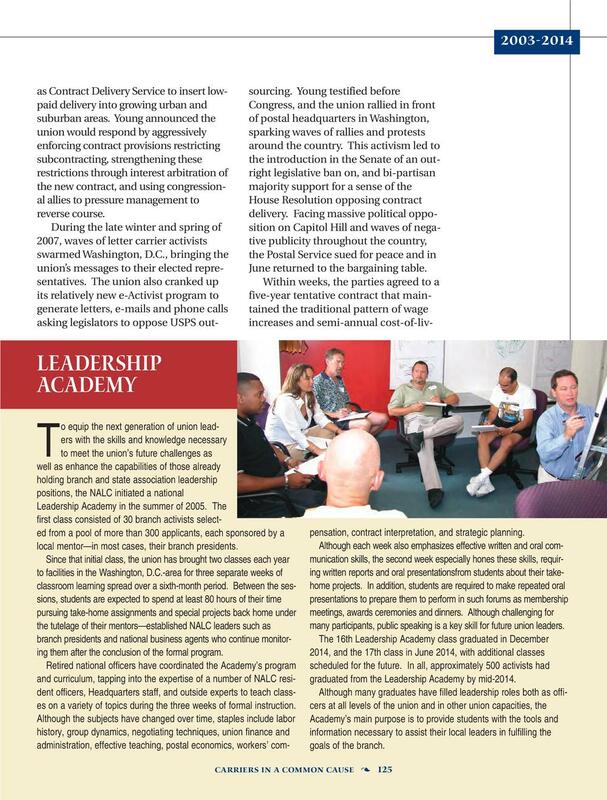 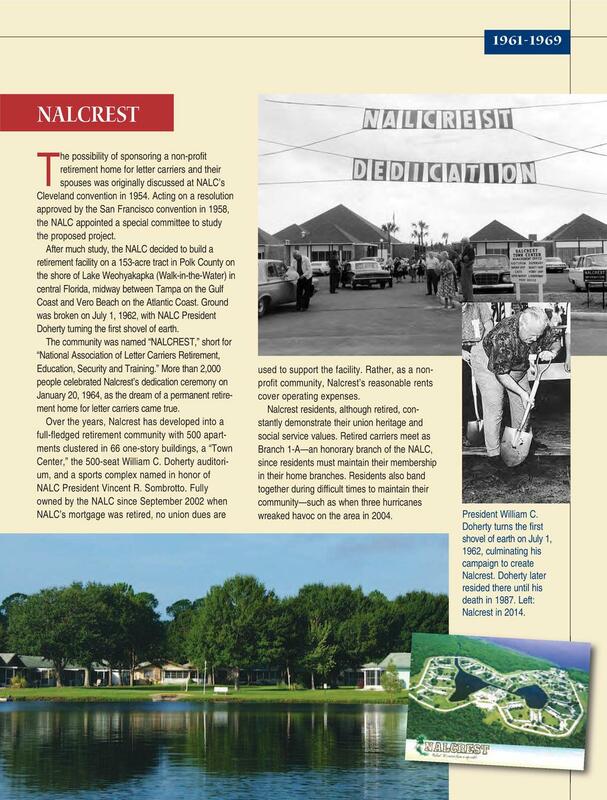 Randy worked on this project as part of the first NALC Leadership class in 2006.